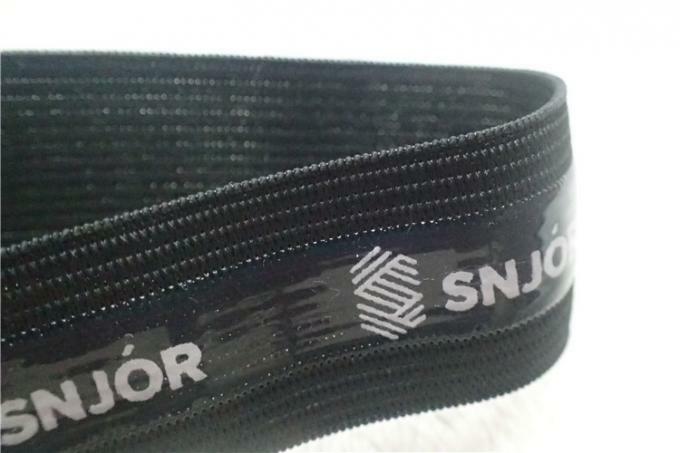 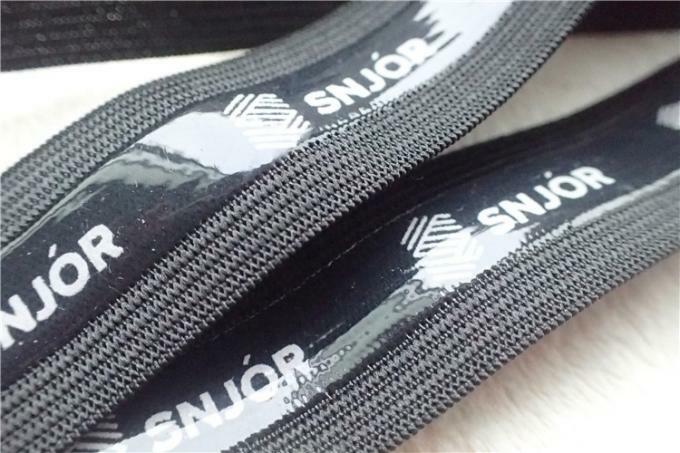 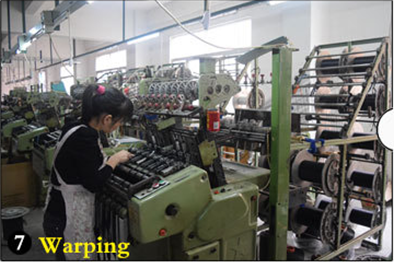 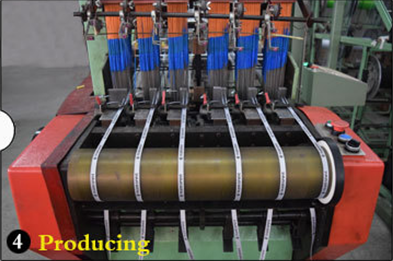 nylon elastic material, no fading, excellent elasticity, not easy to deform, repeated stretching can also maintain good elasticity. 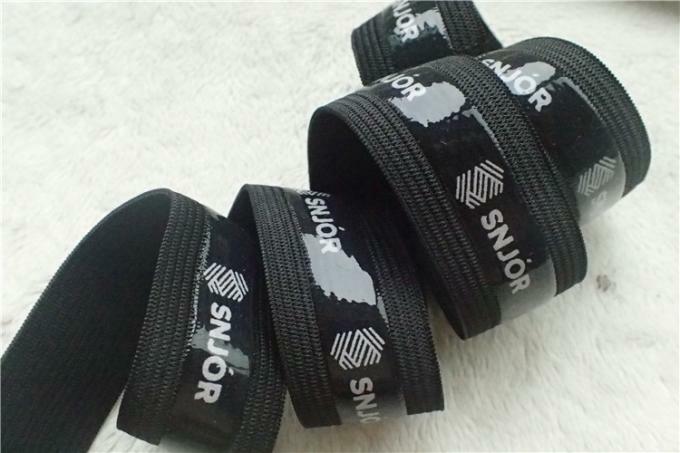 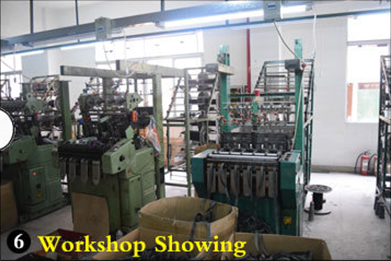 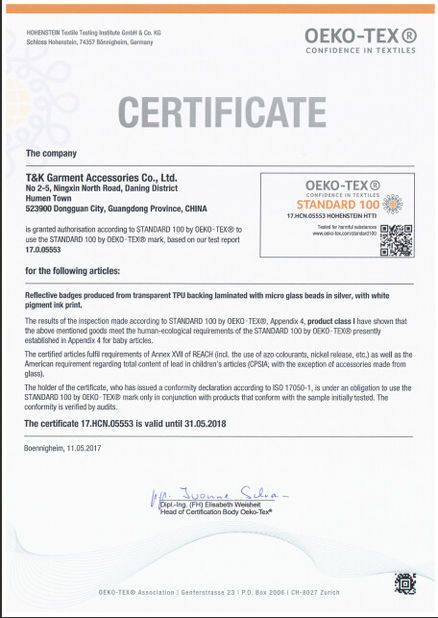 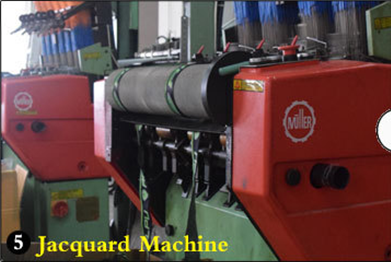 Can be used for knee pads, belts, clothing, belts, hoods, medical supplies, etc. 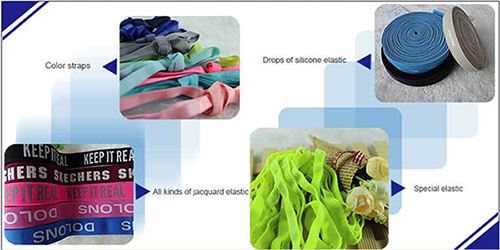 Use Garmet accessories, backpacks accessoris,home textile accessories,decoration etc. 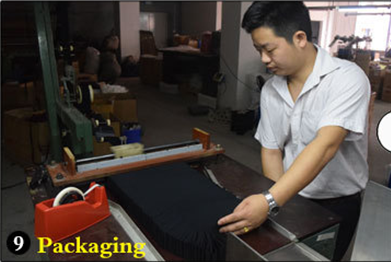 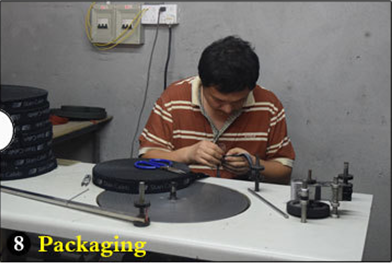 Packing polybag inside, export carton box outside or according to your request.